The four Western Region MCA’s are embracing change. 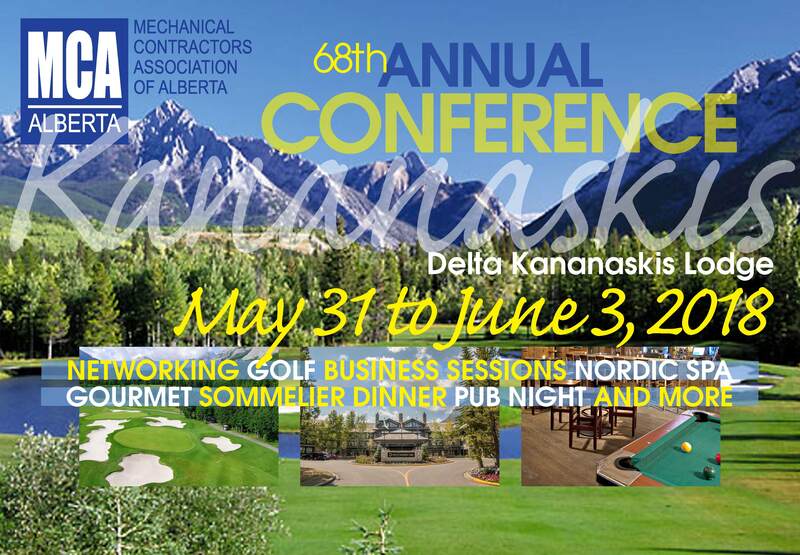 In the spring of 2019 the Western Region MCA’s will present a joint conference, developed specifically to foster and generate greater opportunity for our mechanical contractor community. MCA members are now able to book their room block at the Fairmont Banff Springs for the 2019 Western Region MCA Conference from May 30-June 2, 2019. Please call the Fairmont Banff Springs Global Reservations Centre at +1-800-441-1414 (available 24 hours a day, seven days a week). Ensure you identify yourself as being with the MCA conference, or manage your own booking online here. See you there! After suffering the worst recession in three decades, Alberta’s economy has returned to growth—helped in large part by a rebound in oil prices. Yet the recovery seems tenuous, particularly for those still without work. What’s next? And how will it affect Albertans? Join ATB’s Chief Economist Todd Hirsch as he demystifies the economy and answers these important questions. Todd holds a BA honors in Economics from the U of A and an MA in Economics from the U of C. For over 20 years he has worked as an economist. Todd taught economics and the U of C and spends most of his time connection with people across the country through presentation and media commentary. He also writes an economic update daily for thousands of subscribers. 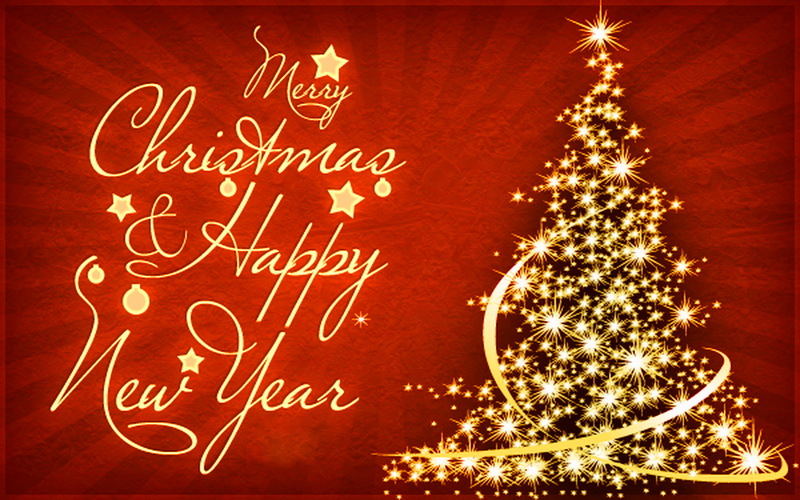 MCA offices will be closed December 24-January 1st and will re-open January 2nd. On behalf of our office Seasons Greetings! The MCA office will be closed Monday July 2, 2018 we hope you have a safe long weekend with your friends and family. The 2018 Alberta Construction Trade Definitions are a complete list of inclusions and exclusions pertaining to scopes of work for the construction trades in Alberta. The Trade Definitions are used during the tendering process, specifying which contractors are responsible for specific areas of work, and help to coordinate job site activities.